The Perth Symphony Orchestra are coming to Morley and everyone is welcome! 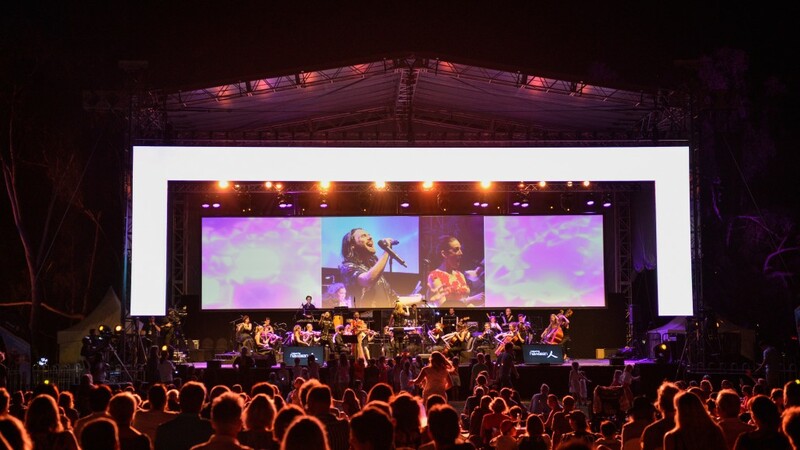 The Perth Symphony Orchestra is coming to the Eastern Suburbs for the very first time and they are as excited as we are about it. The City of Bayswater put on numerous events (movie nights, concerts, night markets etc). A few years ago council supported the concept of spreading the events all around the City rather than continuously being held at one or two regular places. We were all thinking about what we can do in Central Morley, and Mayor Dan Bull comes out with the idea of seeing if we could get the Perth Symphony Orchestra to come. Cost was a problem, but after negotiations, thinking outside the box and a few sacrifices, it’s now a reality – the staff managed to pull it off. STRINGS SPECTACULAR: from Britney to Coldplay, Radiohead to The Eagles, a night of classic songs reworked for strings and vocals. Kids are welcome, but there won’t be the rides and kids activities which normally occur (another sacrifice). We’re expecting a big crowd, and that’ll be the judge on whether anything like this happens again.